A type of internet-based computing that provides shared computer processing resources and data to computers as well as other devices are on demand. Cloud is a large server on which different services and datum are stored and one can access it, whenever required. The availability of high-capacity networks, low-cost computers and storage devices as well as widespread adoption of hardware virtualization, service-oriented architecture and autonomic and utility computing has led to the growth in cloud computing. In most simple terms, imagine the cloud as something similar to a local storage service in order to safeguards your datum. Example- Residence (where things are kept safely). Now, you can be relaxed and comforted as there is a storage place for your data’s, where security is a sure guarantee. The organizations must improve cloud computing services as it increases the users flexibility with re-provisioning, adding as well as in expanding technological infrastructure resources. Clients are devices that the end user interacts with cloud (mobile, thick client, thin client). Often servers are in geographically different places, but server acts as if they are working next to each other. It is a collection of servers where application is placed and is accessed via internet. Security issues related to cloud service providers. Security issues related to users recklessness during the change of service provider. The responsibility of the provider is to ensure that their infrastructure is secured and their client’s data is protected with different authentication measures. When the organizations opted to host their applications on the public cloud, the sensitive data is at risk. The problem in cloud computing environments are the concerns regarding to competent security. In Software as a Service model, user gains access to application software and database. Cloud providers manage the infrastructure and platform that runs the application. In PaaS models, cloud providers deliver a computing platform that typically includes the operating system, programming-language execution environment, database and web server. PaaS is offered by top class firms like Microsoft Azure, Oracle cloud platform. IaaS refers to online services that provide high level APIs used to dereference various low-level details of underlying network infrastructure like physical computing resources, location, data partitioning, scaling, security, backup etc. A public cloud is a publicly accessible cloud environment owned by a third-party cloud provider. The IT resources on public clouds are usually provisioned via the previously described cloud delivery models and are generally offered to cloud consumer at a cost (or) are commercialized via other avenues. Provider companies offer resources as a service on a free of charge or pay per use basis, via internet connection. There is little to no difference between public and private clouds from the technical point of view as their designs are very similar. However unlike in the public one, only one specific company owns a private cloud which is why it is also called internal or corporate. As these data center architectures reside within the firewall, they provide enhanced security. Even though one organization runs its workloads on a private basis, a third party can also manage it and the server can be hosted externally or on premises of the user company. As it is usually the case with any hybrid phenomenon, a hybrid cloud encompasses the best features of the above-mentioned cloud computing deployment models like public, private and community ones. It allows companies to mix and match the facets of all three types that best suits their requirements. Hybrid deployment architectures can be complex and challenging to create and maintain, due to the potential disparity in cloud environments and the fact that management responsibilities are typically split between the private cloud provider organization and the public cloud provider. A study conducted by the Ponemon Institute entitled “Man in Cloud Attack” reports that, over 50 percent of the surveyed IT and security professionals believed their organization’s security measures to protect data on cloud services, are low. This study used nine scenarios, where a data breach had occurred to determine if that belief was found in fact. 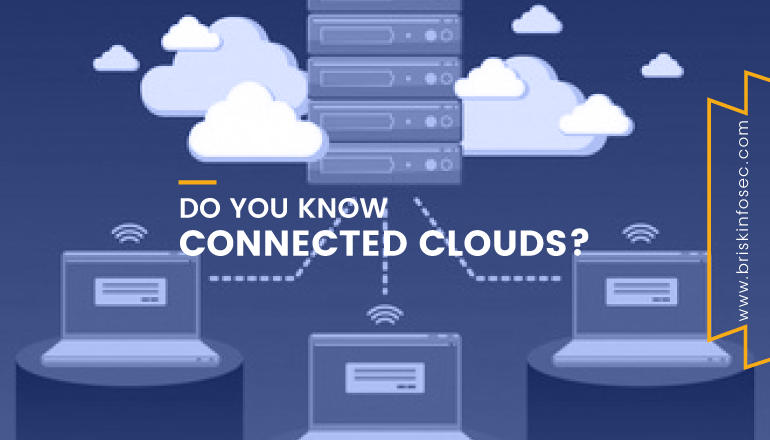 Data on cloud services can be lost through a malicious attack, natural disaster, or through a data wipe caused by the service provider. Losing vital information can be devastating to businesses that don’t have a recovery plan. Attackers now have the ability to use your (or your employees’) login information to remotely access sensitive data stored on the cloud. Additionally, attackers can falsify and manipulate information through hijacked credentials. Application Programming Interfaces (API) give users the opportunity to customize their cloud experience. However, APIs can be a threat to cloud security because of their nature. Not only do they give companies the ability to customize features of their cloud services to fit business needs, but they also authenticate, provide access, and effect encryption. A backdoor is a means to access a computer system or encrypted data that bypasses the system's customary security mechanisms. Backdoors are also commonly put into place through malware. A malware module may act as a backdoor itself. In this paper, we have provided a basic definition of cloud computing and have discussed about the security issues/concerns related to public clouds, private clouds and hybrid clouds and different kinds of issues that are related to cloud deployment models. The three-cloud models have their own merits and challenges. Therefore, security will always be an issue. Various security issues of private, public and hybrid clouds have also been discussed. Keep your Cloud security applications in an updated manner. Ensure that you follow your cloud process related checklist consistently and indispensably. Implement proper and legitimate security policies. Follow security standard like PCI:DSS (Payment Card Industry Data Security Standards). Last but not the least, proper and complete security assessment must be performed on all your Cloud servers and its related services. Hence, a potential cyber security vendor must be approached for completely testing the organizations cloud based security and applications. We have performed victorious cloud security assessments for many organizations and have prosperously shined in the bid of securing cloud based and other security services. We have been listed as one among the “Top 20 Most Promising Cyber Security Provider” by the “CIO Review” consistently for 2 years. We have set the “Indian Book of Records for identifying most number of vulnerabilities”. To acknowledge more about our services, contact us anytime to satisfy your pursuit on all cybersecurity requirements. 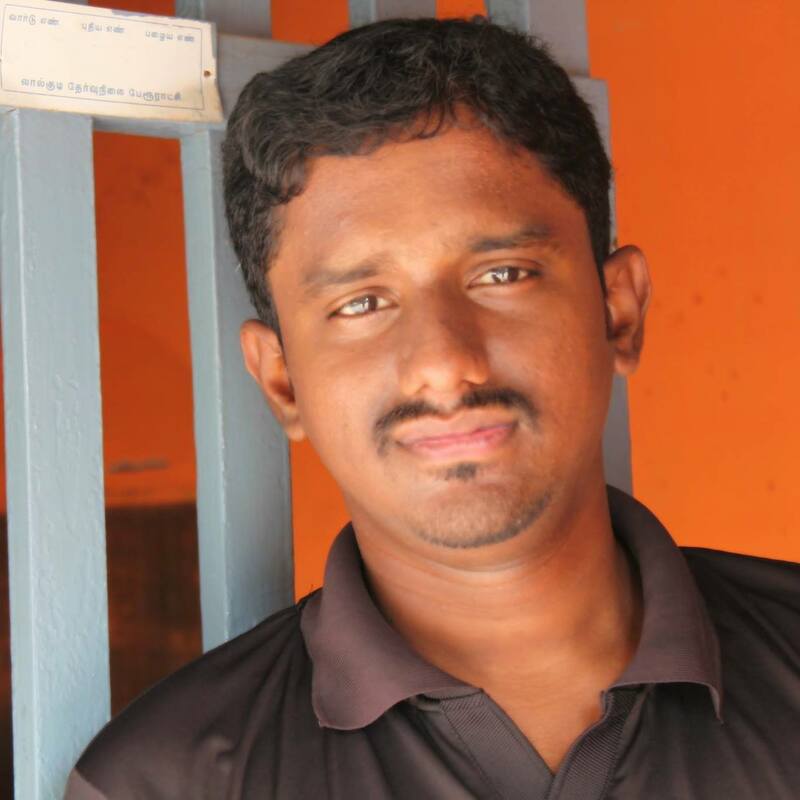 He is a Technical person passionate in new technology in IT world and He is experienced person in Cyber Security. He has deep knowledge Web app security Network Security, System Admin. He love to trained people and get aware of Cyber Security.